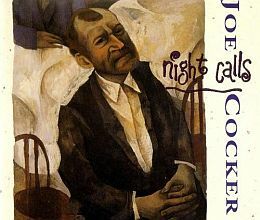 Joe Cocker’s ‘Cocker’ feat. ‘You Can Leave Your Hat On’ is his tenth studio album released in April 1986 by Capitol. Recorded In 1985 – 1986. Released In April 1986 By Emi.